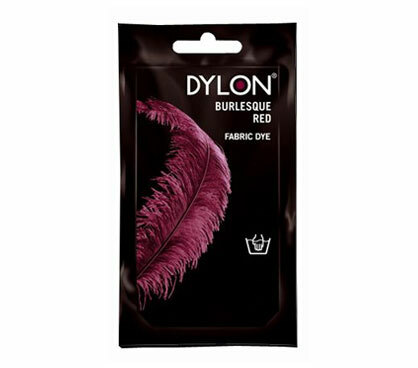 Red is the colour of love, passion and dynamism. It's a motivating, confident colour that energizes and attracts people. 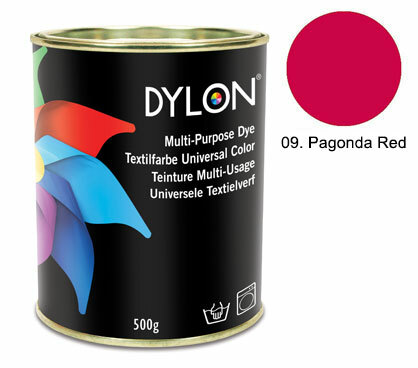 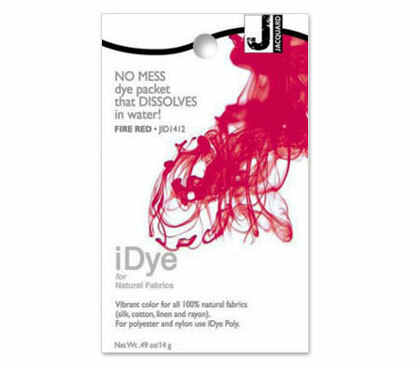 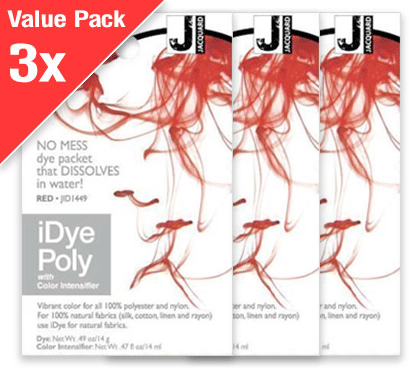 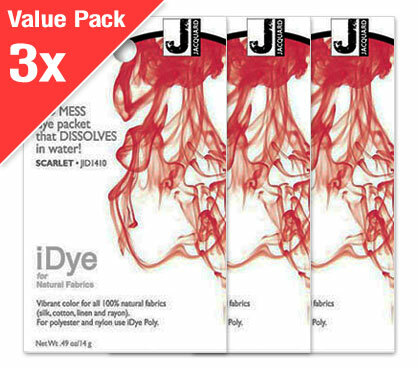 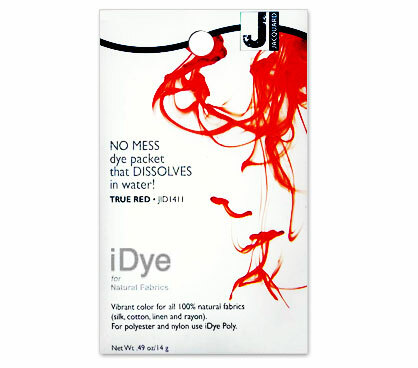 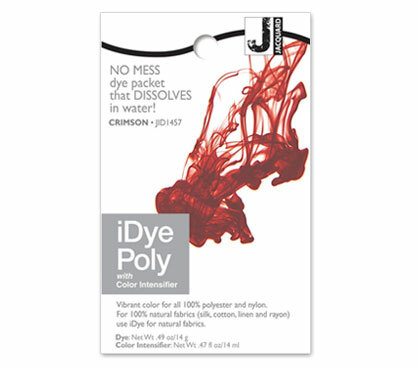 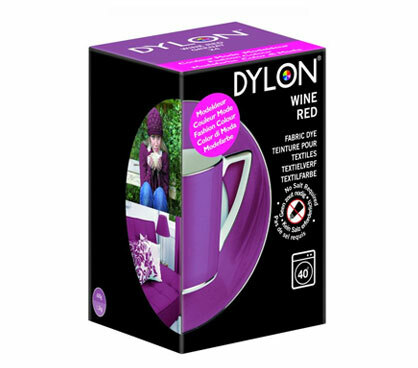 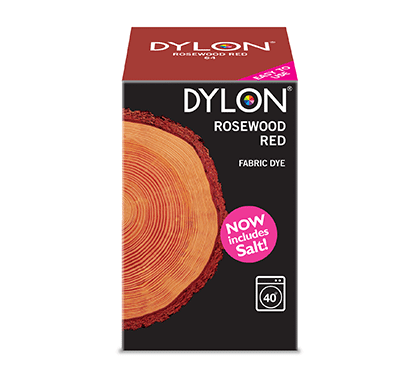 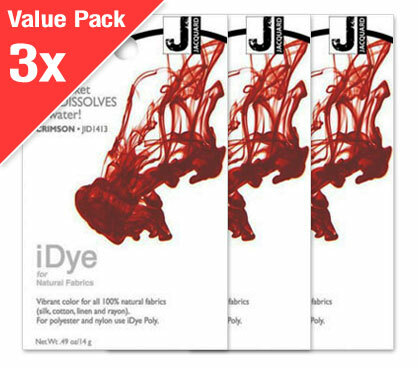 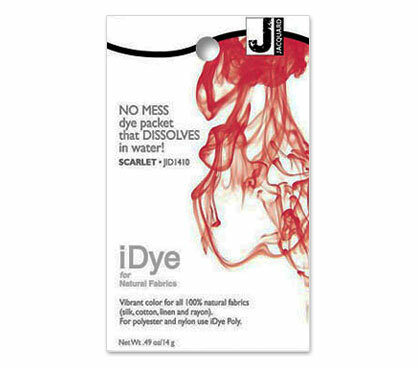 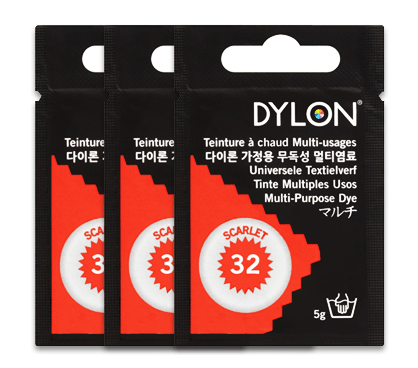 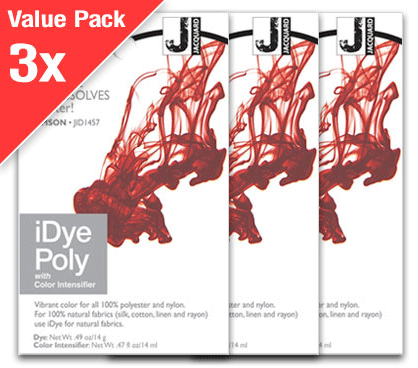 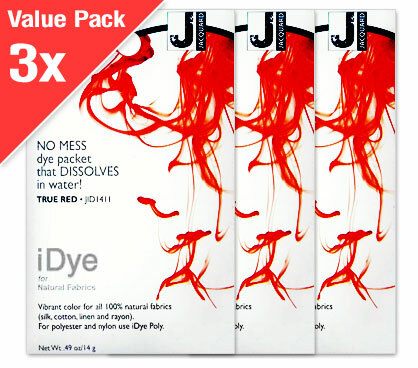 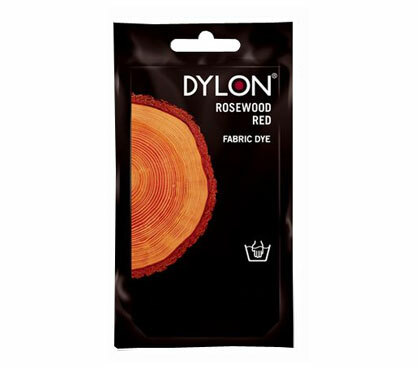 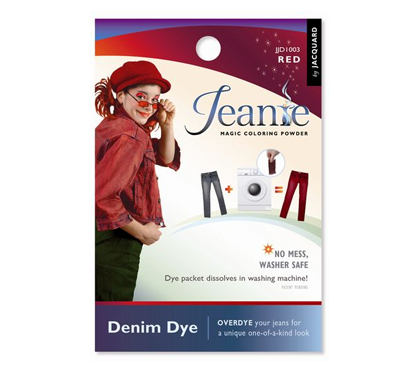 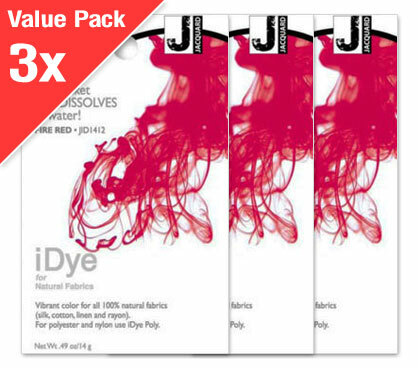 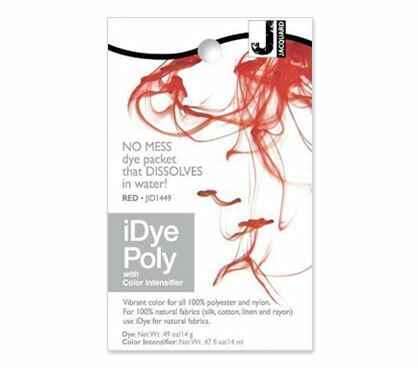 Red fabric dye is great for transforming your clothes and upholstery with a strong, vibrant look.